Lagos State Police Command has released the telephone number of the new Commissioner of Police, Edgar Imohimi. for the purpose of distress and emergencies. 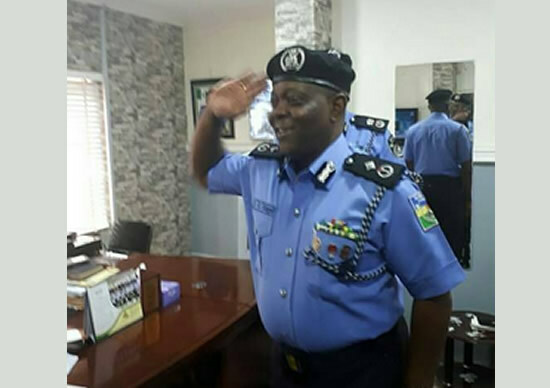 Imohimi was Deputy Commissioner of Police in-charge of Operations until last week when he replaced CP Fatai Owoseni as the Lagos State Commissioner of Police. The number is: 0809 999 0483. Famous-Cole, however, encouraged the public to explore other nearest avenues of reporting incidents or situations in chain of command such as DPOs, Area Commanders, RRS (767 & 112) at any time of the day before calling the acting CP. The PPRO expressed his appreciation to Lagosians for their peaceful nature in this festive period as well as their trust in the Nigeria Police Force, especially the Lagos State Command. 0 Response to "Check Out: New Lagos Police Commissioner Edgar Imohimi, Releases His Phone Number"